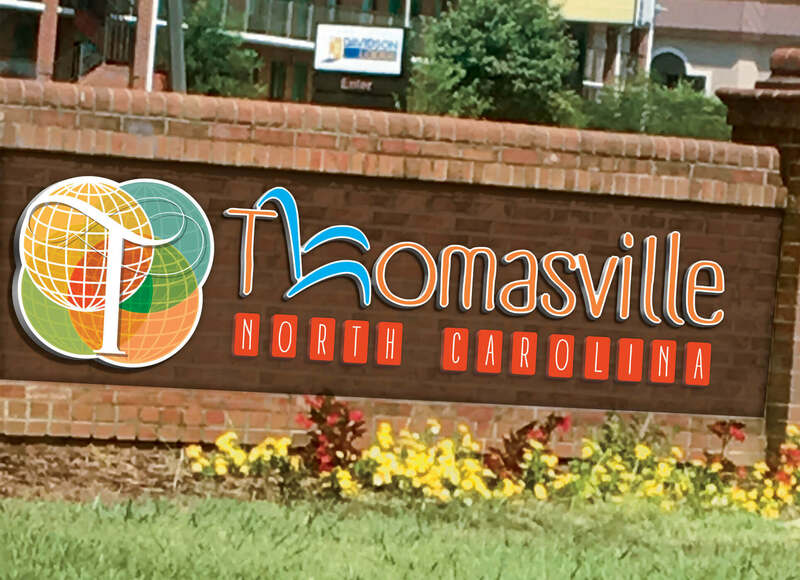 Thomasville was seeking to bring higher-paying jobs to the area since Thomasville Furniture moved overseas. 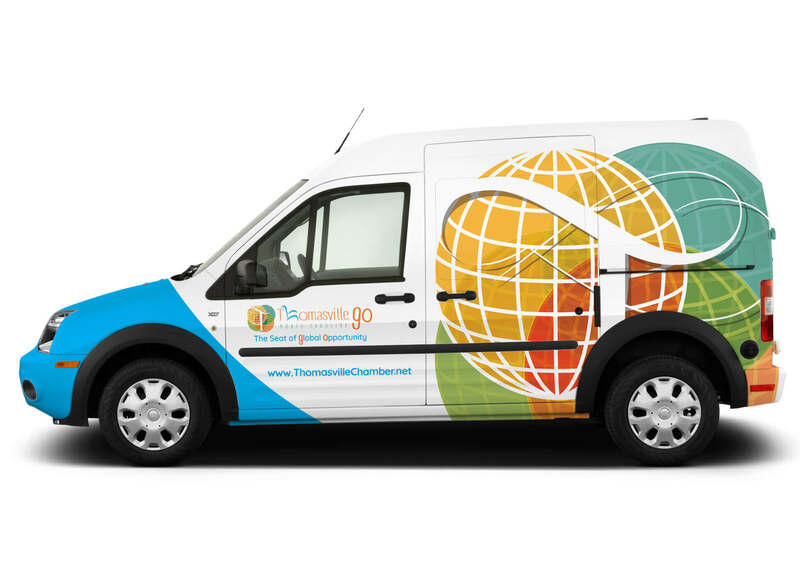 The community wanted to create a brand that reinforced the furniture-making heritage since knowledge of the history is so widespread, while also attracting a younger culture to the area. 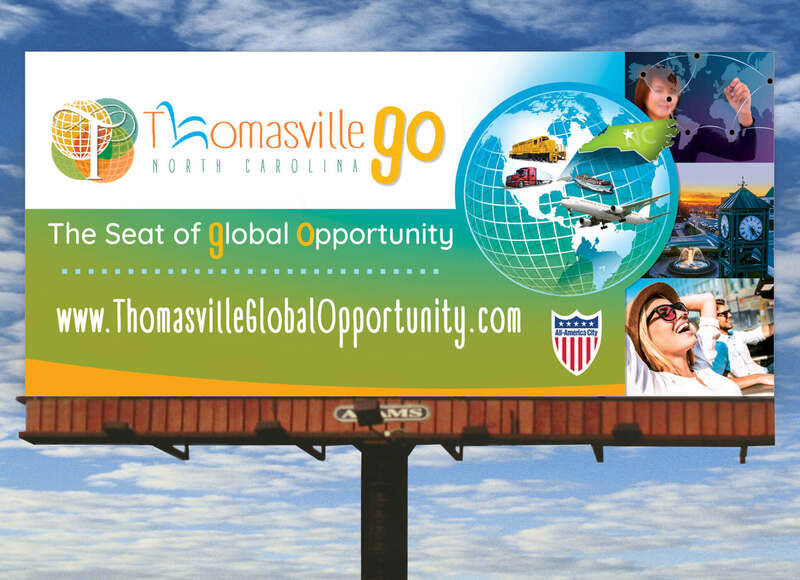 To create a vibrant economy, Thomasville needs to attract a work age market of 25-45. 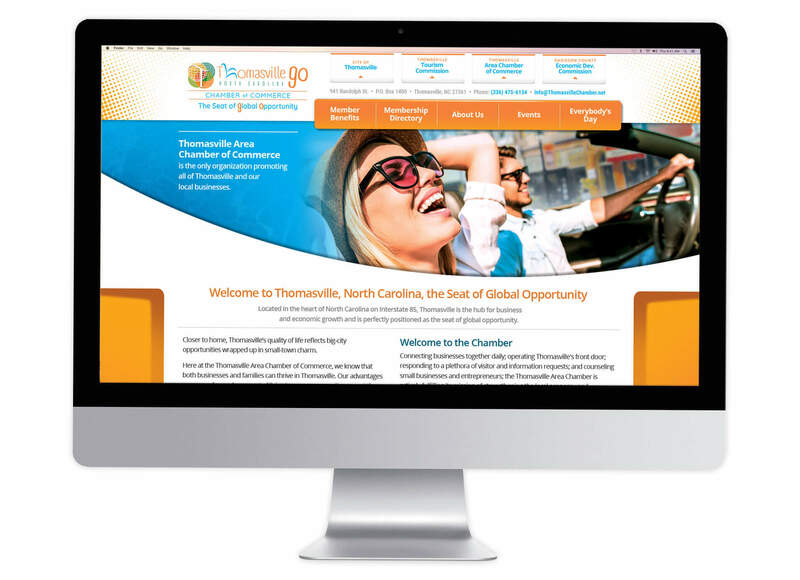 Before that can happen, the community needs to attract higher paying jobs by capitalizing on its resources including a strategic location and educated workforce. 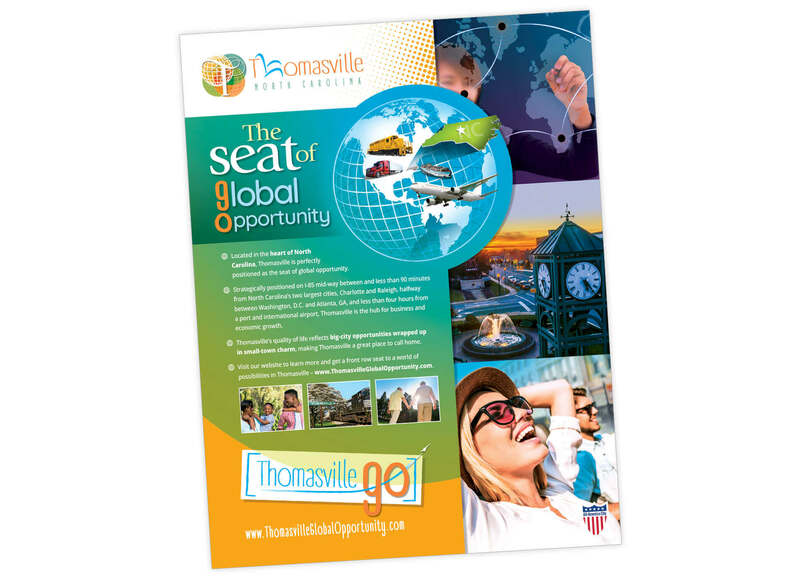 Thomasville was branded the “Seat of global opportunity.” The brand captures the essence of the furniture-making heritage and the fact that Thomasville’s strategic location and available resources make the community a major player in global economic development. 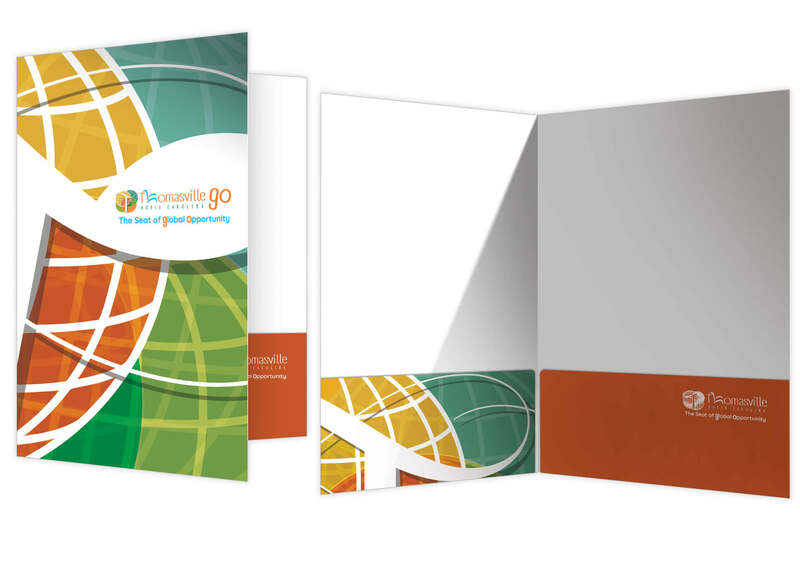 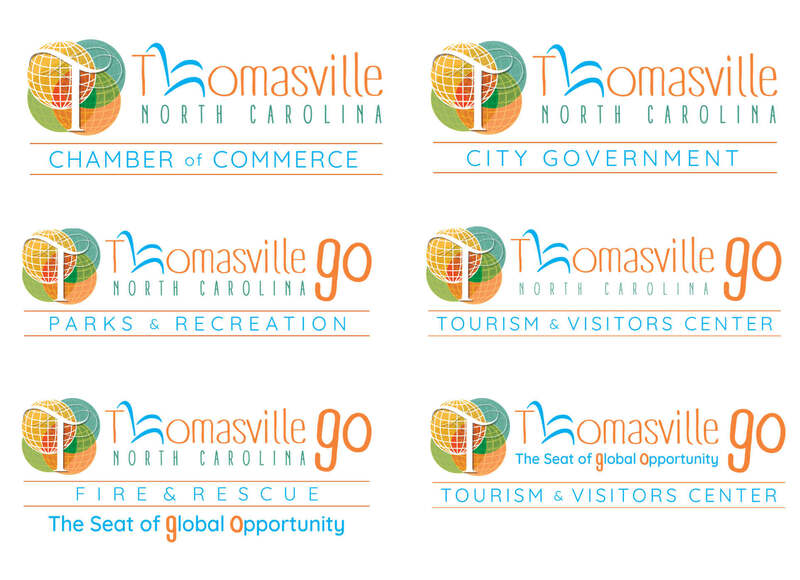 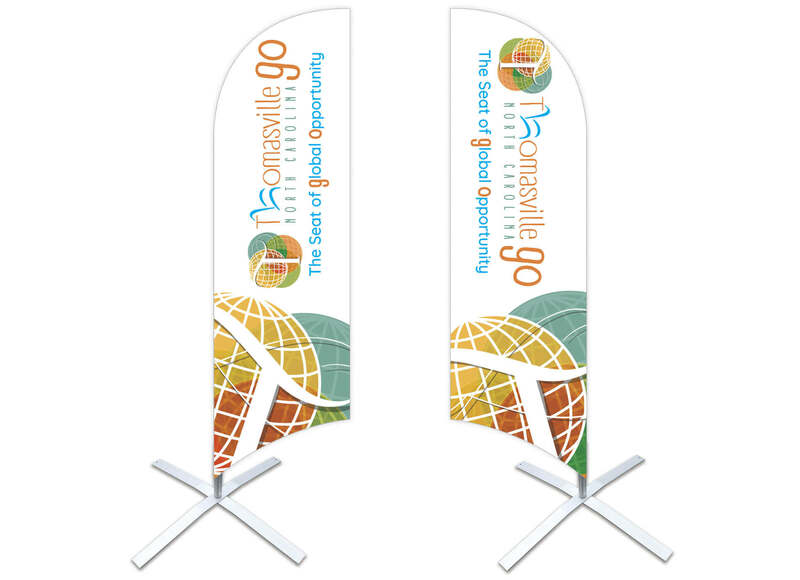 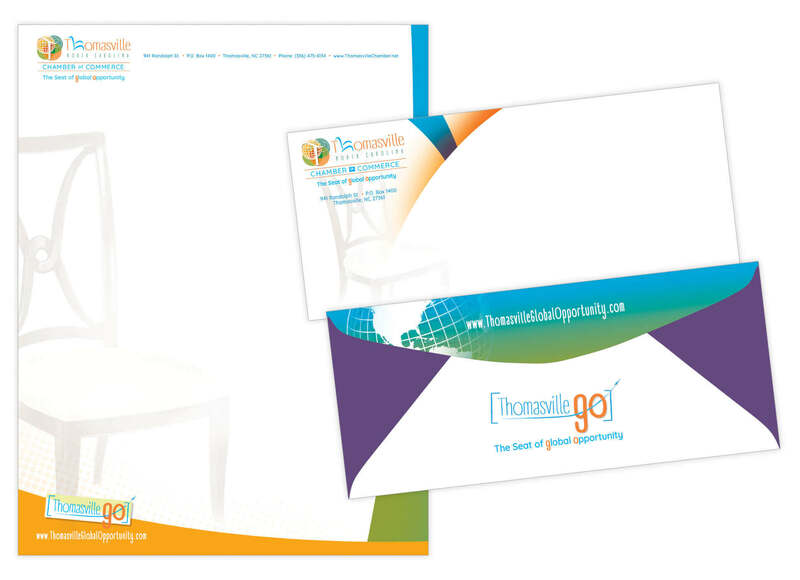 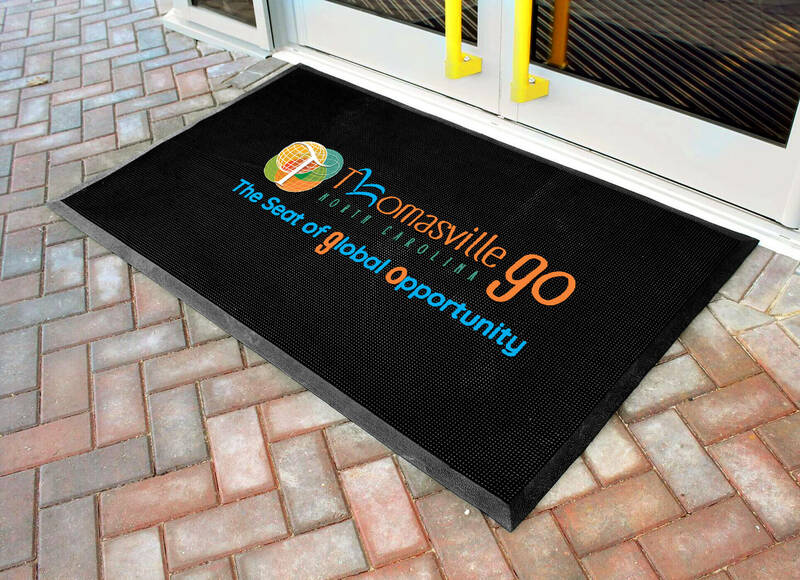 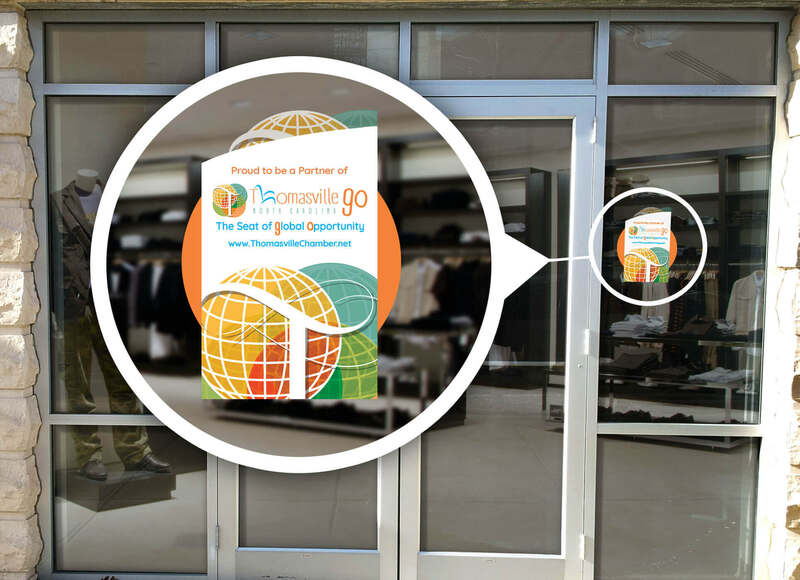 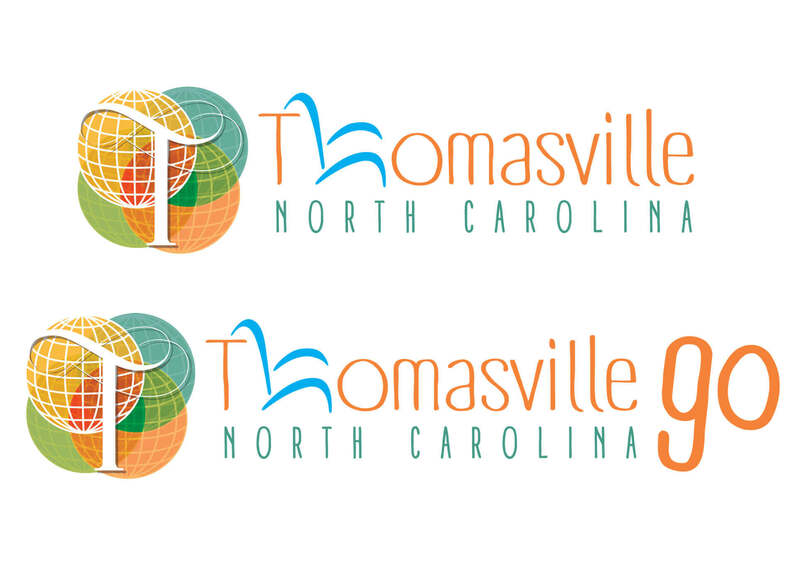 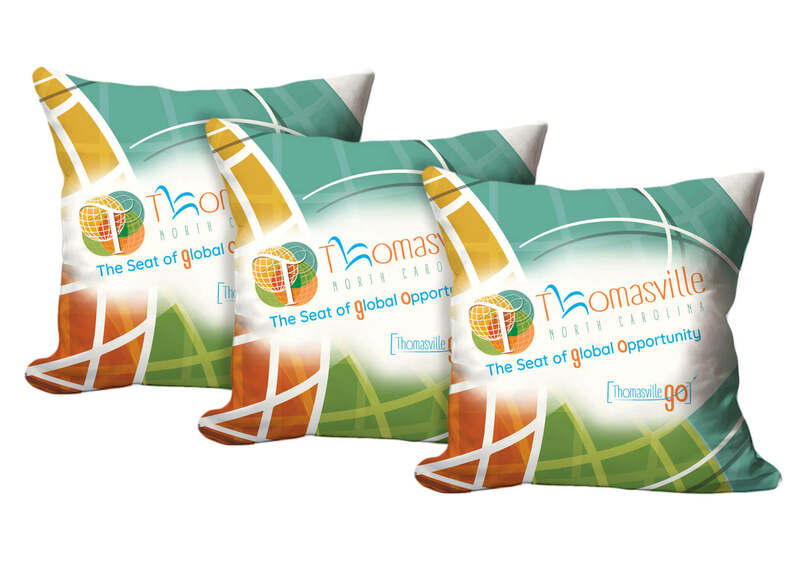 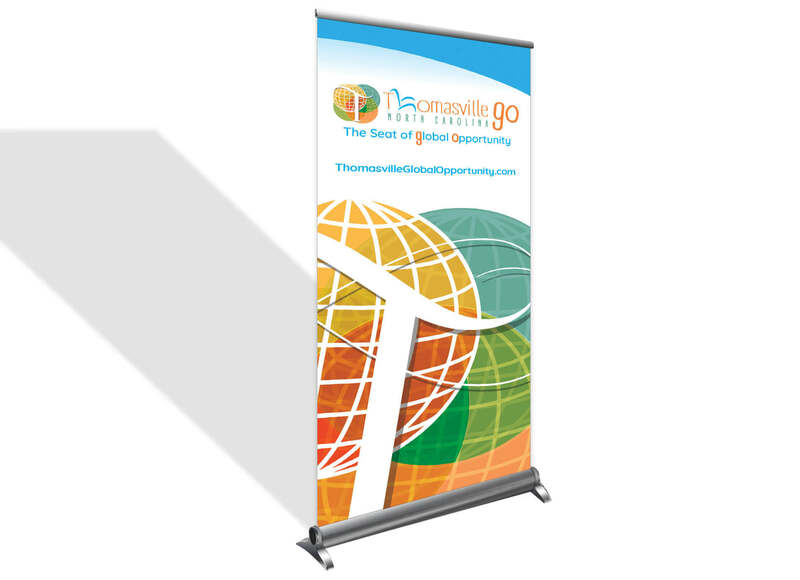 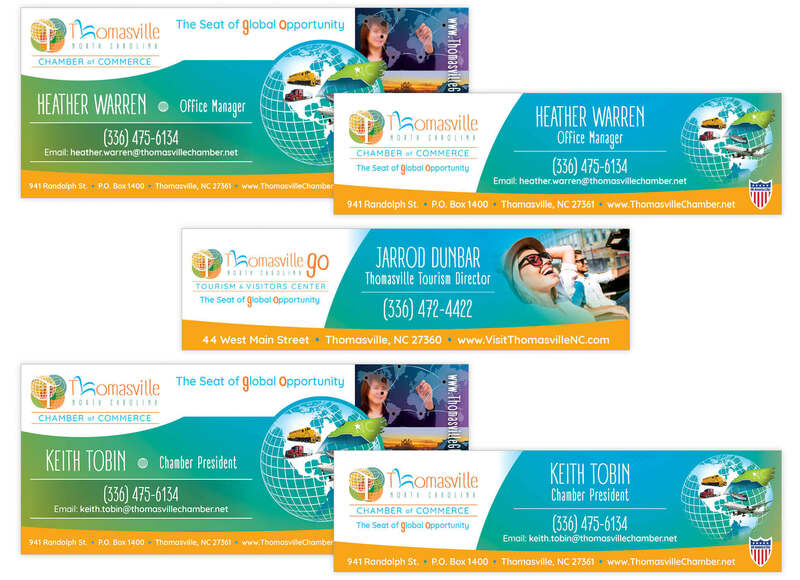 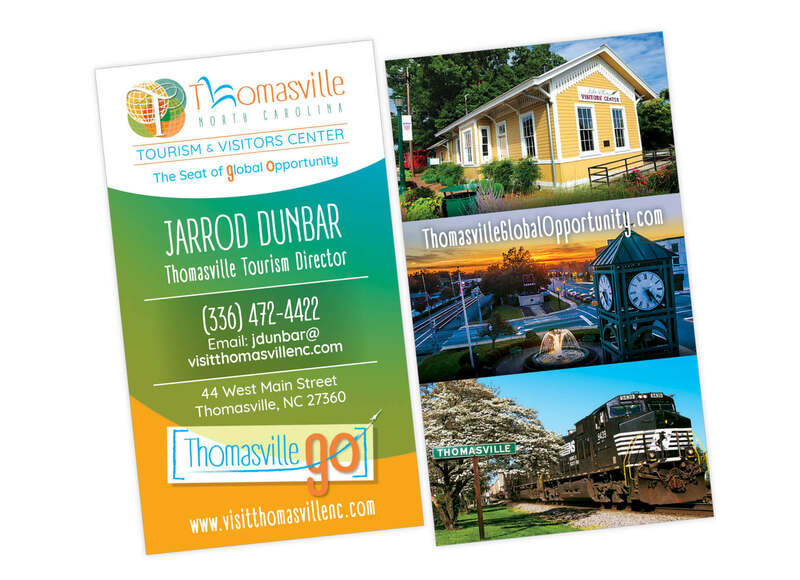 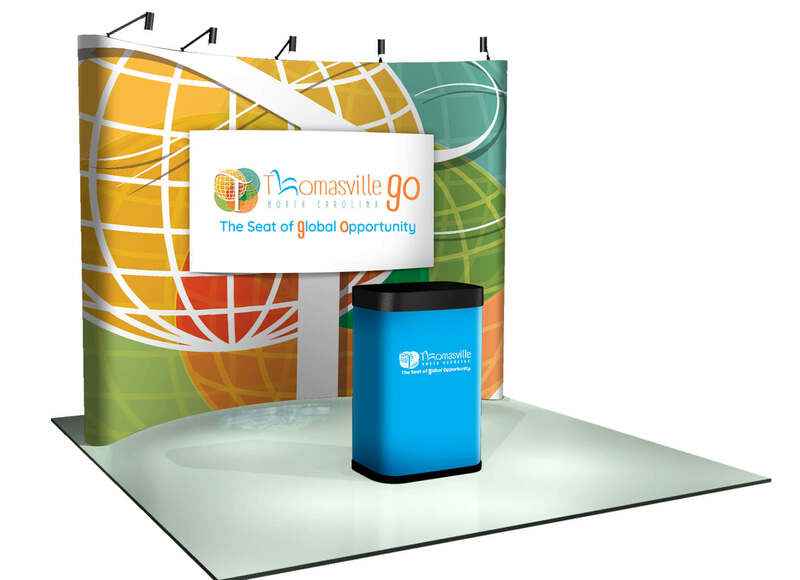 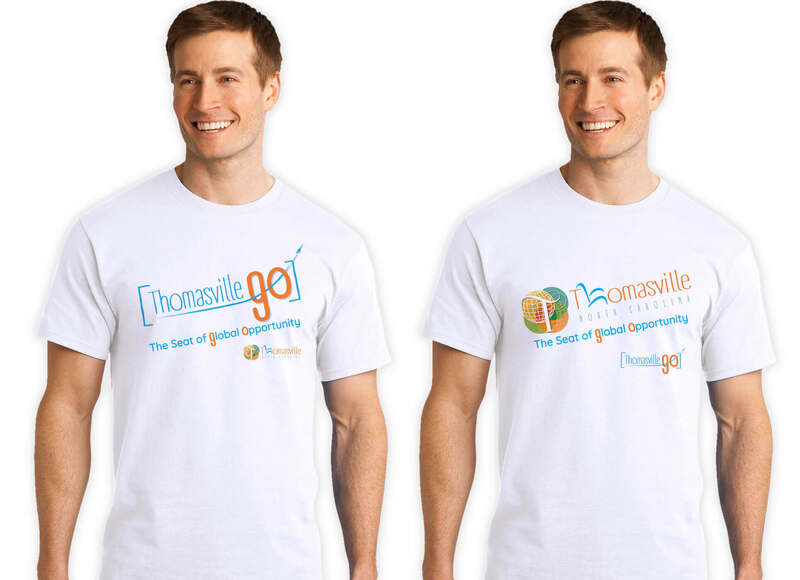 A secondary tagline was developed that serves as a call to action: “Thomasville GO!” The tagline appeals to a younger culture and spurs the brand’s momentum throughout the community, region, state, and nation.